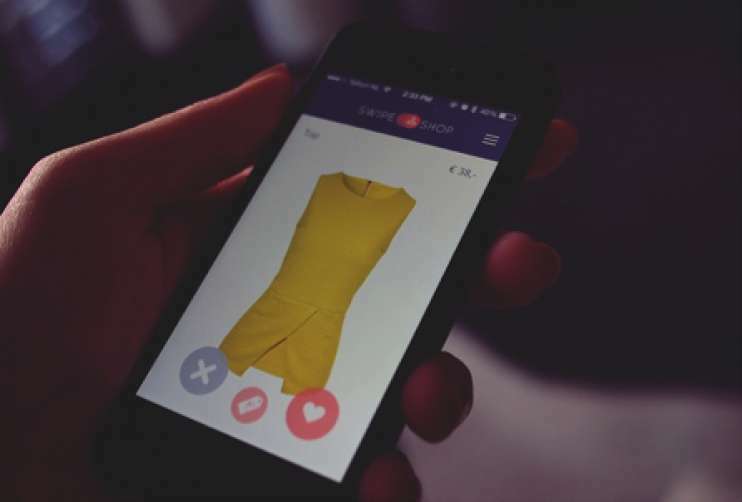 You may recall that, in 2011, Facebook made a serious attempt to enter the ecommerce game by persuading several big brands to open digital storefronts on their business pages. Unfortunately, the program didn't take off with Facebook's friend-focused user base, and analysts at the time even referred to it as "Fcommerce" (F is for "fail"). But Facebook hasn't given up on trying to crack the code for retail success. Having tested out a series of call-to-action ads last summer, similar to the in-ad "Buy" buttons that have been popping up on sites like Amazon and Pinterest), the company more recently announced that it is resurrecting its showroom-style in-page sales solution. So why does Facebook believe the time is right to take another run at building a shopping experience on its network? Like the author of this Business Insider article, we believe the answer lies in the power and potential of mobile media and marketing. According to a 2015 Pew Internet Research report, 64% of American adults own a smartphone —representing an impressive 35% growth rate compared with 2011. Furthermore, according to ABI Research, mobile commerce will account for more than 24.4% of overall commerce revenues by 2017. Considering consumers' growing reliance on hand-held devices for all their online activities, the future success of any internet-based retailer will likely depend on how prepared they are to tailor their shopping experience to the needs of mobile shoppers. Regardless of whether Facebook's latest venture becomes a point-of-sale success story, retailers need to have the right marketing strategy in place to ensure that they are providing consumers with the information they need at the moment they are looking to take action. This requires a seamless user experience across multiple channels — an area that we at Prove specialize in creating for our customers. Today's marketing reality is that the customer is in charge; let us know how we can help ensure that your online business never leaves them stranded at the checkout line.